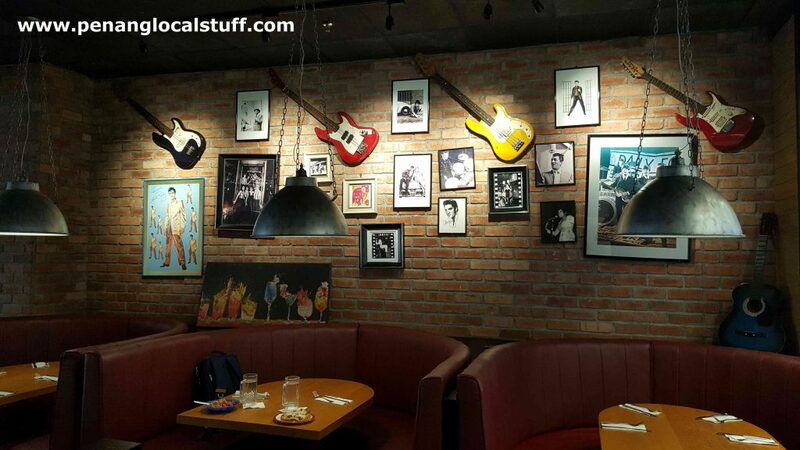 TGI Fridays is an American restaurant chain with over 1000 restaurants in 58 countries. 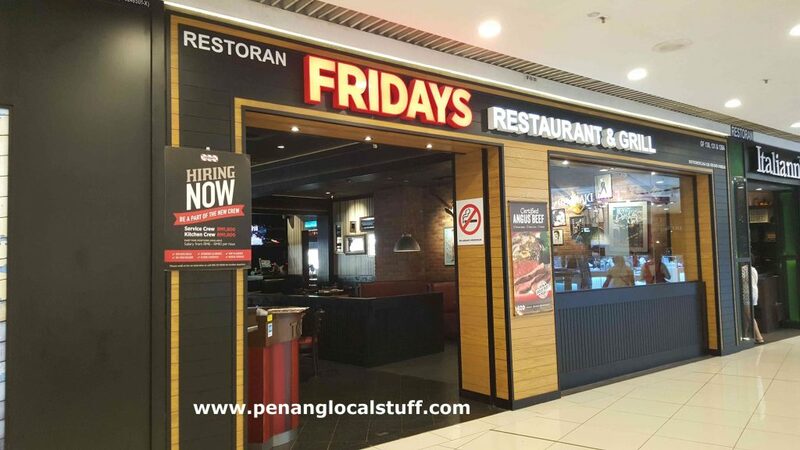 The TGI Fridays restaurant that I usually go to is the one at Queensbay Mall (Address: Lot GF 131 & 139, Ground Floor, Queensbay Mall, 100, Persiaran Bayan Indah, 11900 Bayan Lepas, Penang. 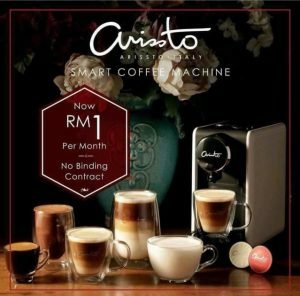 Tel: 04-6413363). I haven’t been there for quite some time, but recently went over there to have dinner with my family (on 6 January 2019). 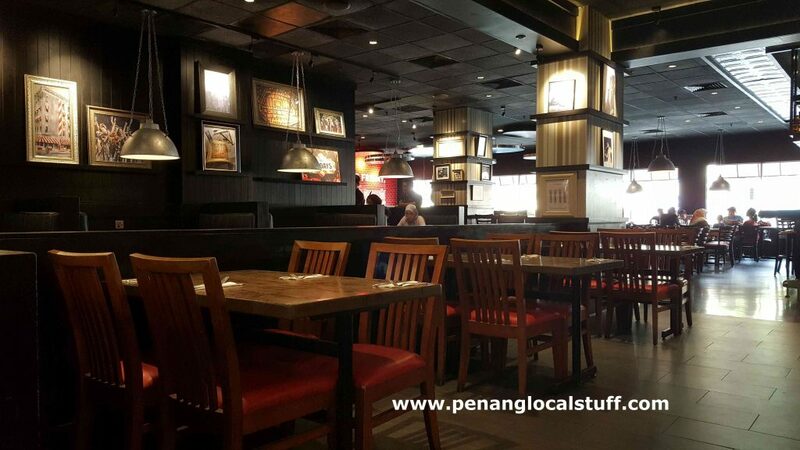 The food served at TGI Fridays Queensbay Mall are mostly Western food, with some Mexican food thrown into the mix. There are burgers, sandwiches, steak, ribs, grilled chicken, salmon, pasta, buffalo wings, nachos, and quesadillas, just to name a few. 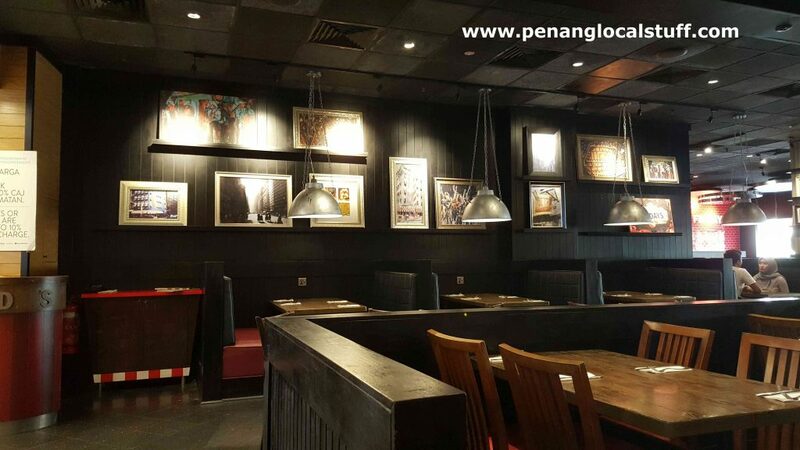 TGI Fridays Queensbay Mall does not have halal certification, as the restaurant also serves alcoholic drinks. 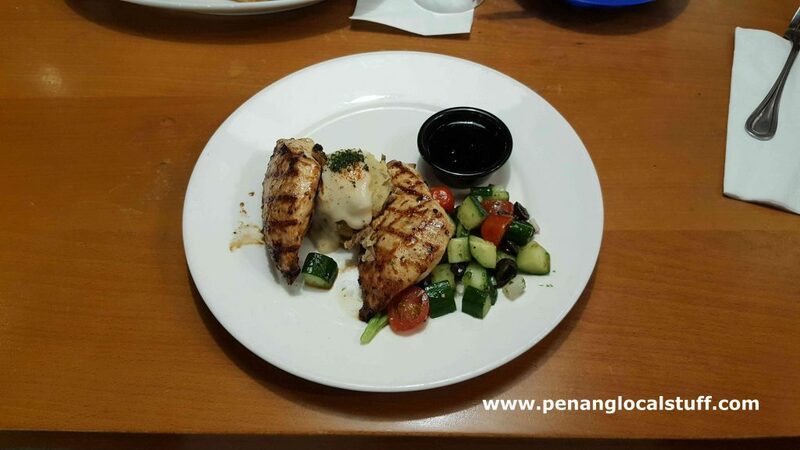 On our recent visit, we ordered the Tennessee Chicken (grilled chicken served with Tennessee sauce – a type of sweet sauce) and Fridays Burger (beef burger). As we ordered 2 main dishes, we got 2 kids meal for free. 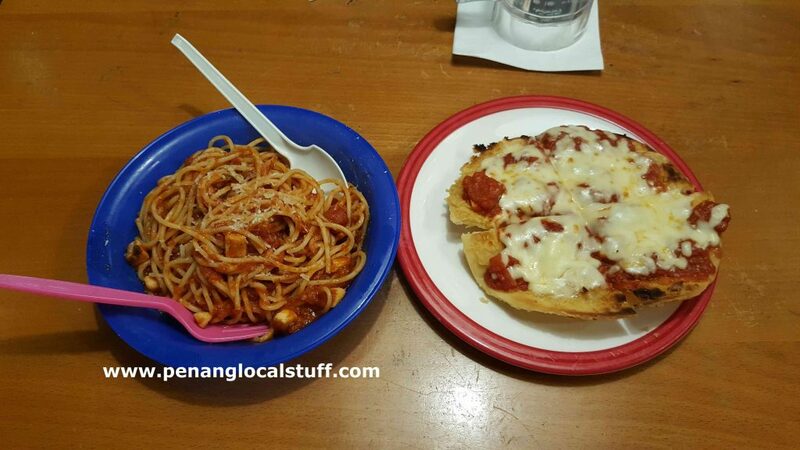 We got the kids spaghetti and pizza for our daughters. 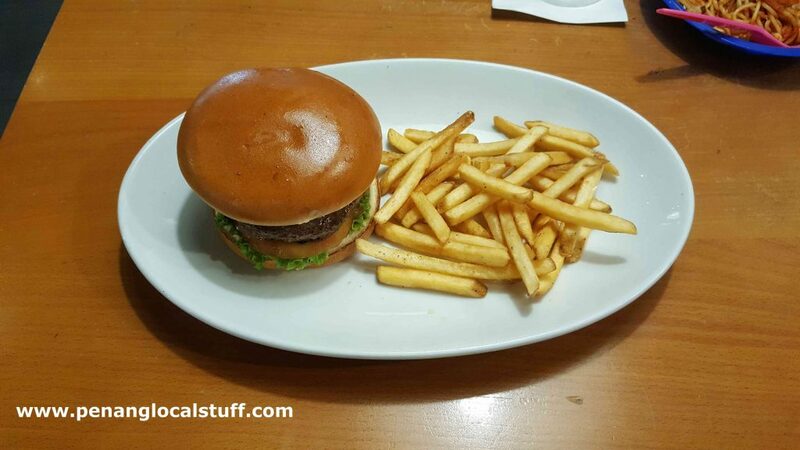 The Tennessee Chicken was good, but the Fridays Burger was a bit dry. However, I recalled that we had good burgers here before, so I guess it was just bad luck that they didn’t make it quite as nicely this time. The dining area was clean and orderly. We went in at around 5PM, so there weren’t many people, which were good. Overall, it was quite an enjoyable dinner, except for the burger which should have tasted better.